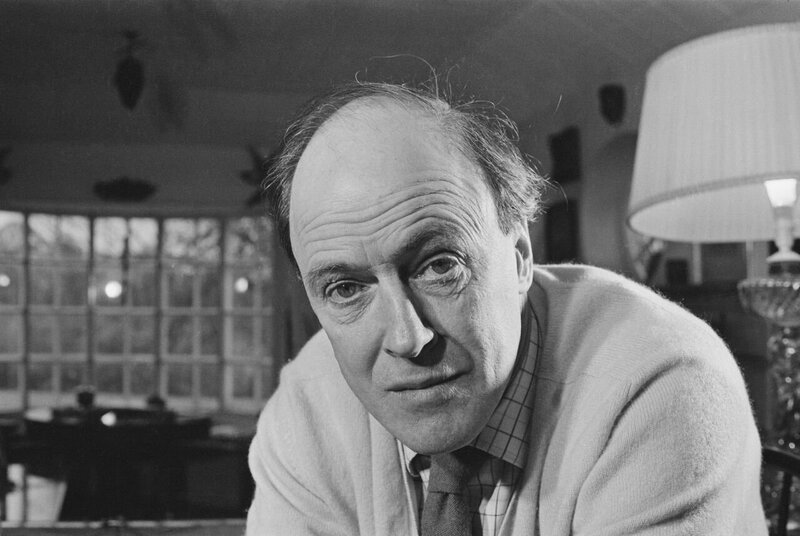 The tragedy of losing his daughter urged Roald Dahl to write a letter, begging parents to have their children vaccinated while citing his own experience. When a child loses his parents, he is called an orphan; when a wife loses her husband, she is called a widow; when a husband loses his wife, he is called a widower, but what do you call a parent who loses a child? There’s no word because it shouldn’t happen; because it’s too painful to endure; but in reality, it does happen, and Roald Dahl experienced it for himself. The famous children’s book author who has made the childhood of countless children was not able to save the youth of his own, because he lost it to measles. It was 1962 when Dahl’s 7-year-old daughter died of measles encephalitis, and the tragic event moved him to write a letter to the Sandwell Health Authority in Britain urging parents to have their kids vaccinated. 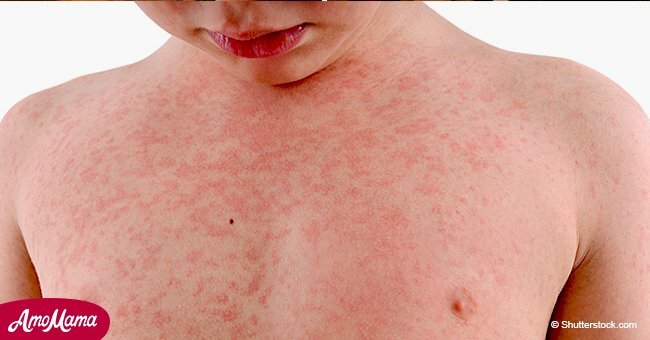 “Olivia, my eldest daughter, caught measles when she was seven years old. As the illness took its usual course I can remember reading to her often in bed and not feeling particularly alarmed about it. Then one morning, when she was well on the road to recovery, I was sitting on her bed showing her how to fashion little animals out of coloured pipe-cleaners, and when it came to her turn to make one herself, I noticed that her fingers and her mind were not working together and she couldn’t do anything. 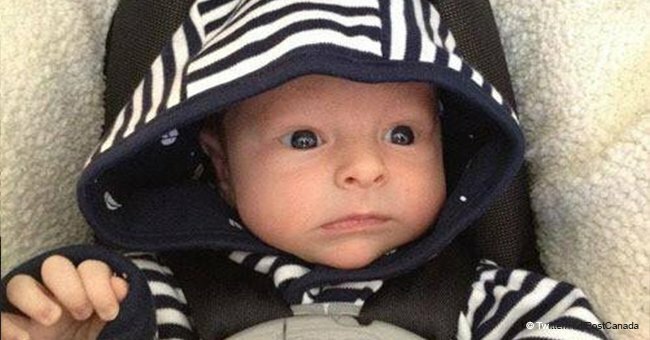 Dahl’s powerful letter and experience should serve as a lesson to parents who still have unvaccinated children. 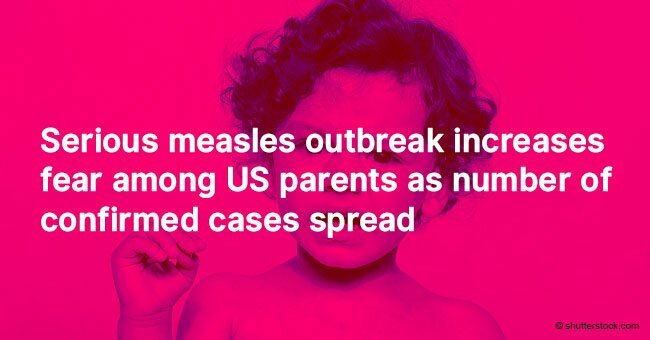 The recent resurgence of measles in the United States is alarming given that there are more than 100 cases across 14 states, including Arizona, Colorado, Illinois, Minnesota, Michigan, Nebraska, New York, Oregon, Pennsylvania, South Dakota, Texas, Utah, and Washington. The outbreak stemmed from an infected visitor at Disneyland, California, last month and has since spread like wildfire. 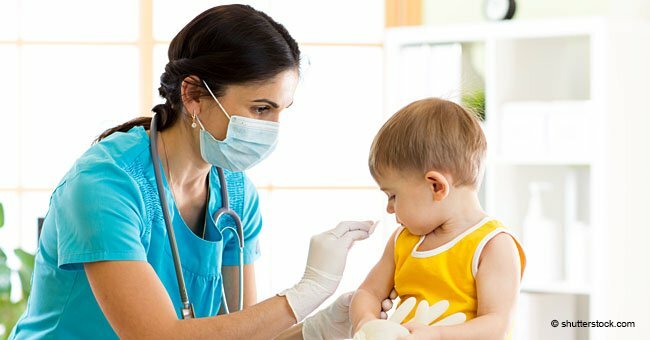 However, not everyone knows the implication of this highly contagious viral infection which has severe effects, hence their unwillingness to have their children vaccinated. Vaccines are crucial at this day and age where physical contact is part of everyday life. By getting vaccinated, your body builds up immunity to a specific illness, preventing contamination from the fast-spreading disease. 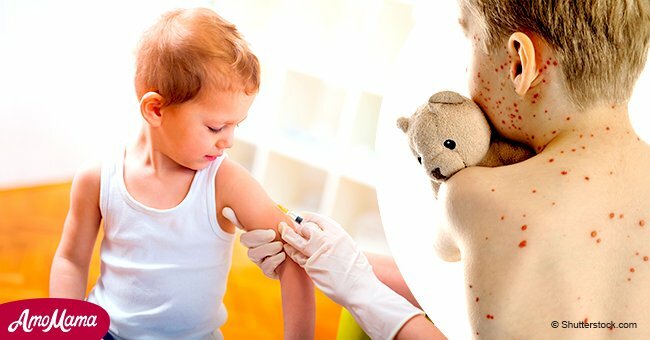 Most vaccines have the disease germ injected into the body so that the body can detect the germs and produce antibodies to fight them. The antibodies, being already present in the body, fight off possible illnesses and eventually, allows a person to be immune. It is easy to get access to vaccines nowadays, and it is vital that each person gets the shots they need early on in life. Simply ask your doctor about the different vaccines necessary for a person to survive any sudden outbreaks.